Volibear is played top or in the jungle. 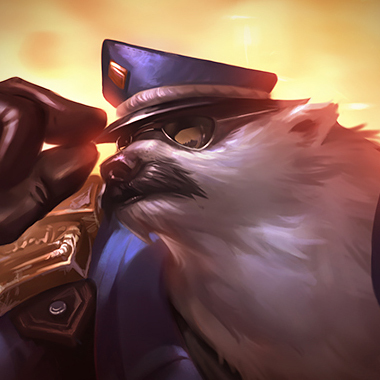 YOU’RE READING THIS VOLIBEAR GUIDE, MY WAY. 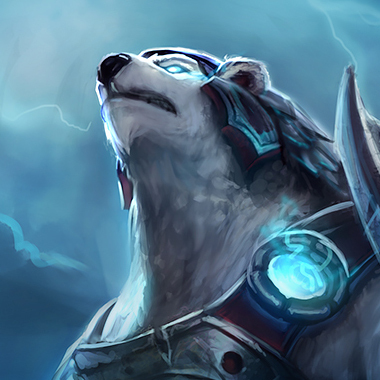 VOLIBEAR IS THE BEST JUNGLER, TOP LANER, AND SUPPORT IN THE GAME. LOOK AT THIS CRAZY BEAR! DROPPING BOMBS ON THOSE ENEMIES. BOOM! BOOM! BOOM! THAT’S REAL LIGHTNING THERE! OF COURSE, WE ALL KNOW HE’S NOT AS GOOD AS THE ‘DYR BUT HOW ELSE ARE YOU GOING TO BE ABLE TO TOWER DIVE AT LEVEL 3 AND SURVIVE? HOW ELSE WOULD YOU BE ABLE TO LOCK AN ENEMY IN PLACE WHILE YOU POUND ON THEM WITH YOUR ULTIMATE? 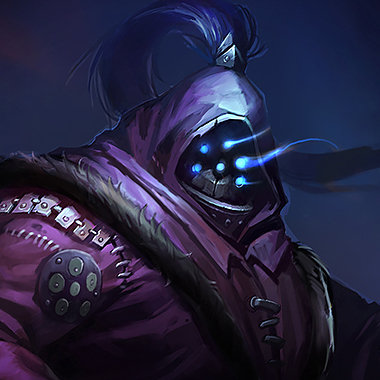 WHAT OTHER CHAMPION LETS YOU EXECUTE SOMEONE BASED ON YOUR HEALTH? 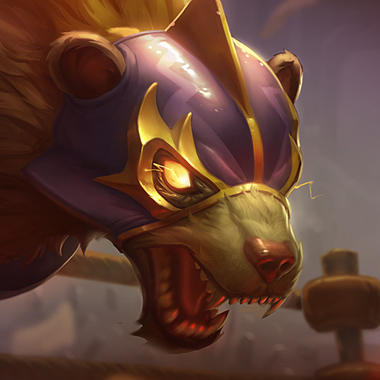 Volibear is a tanky fighter who has very strong base stats, but falls off late game. He excels in early game skirmishes. 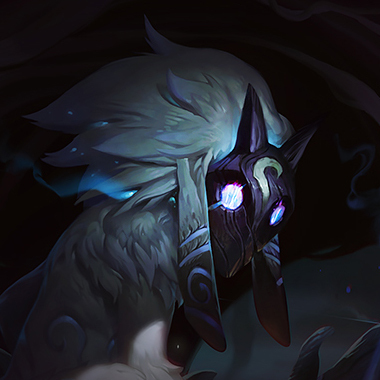 In order to stop Volibear from soloing your entire team after getting 7 kills in laning phase, you need to know what weaknesses he has and how to exploit his cheese. In this guide, I’ll be helping you send this bear back to the Freljord. When below 30% health, Volibear gains a huge heal. 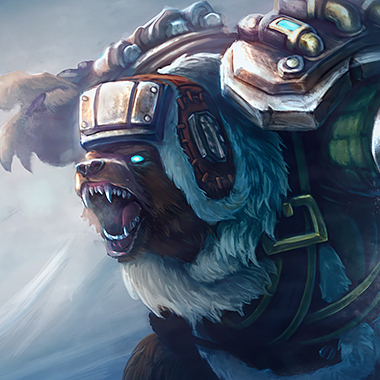 Volibear goes on all fours, making him run faster and making his next basic attack flip the enemy over his head. Volibear gains attack speed on each auto attack. 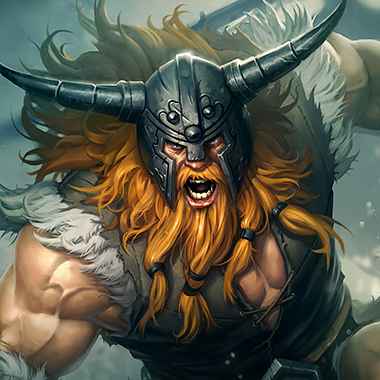 After 3 auto attacks, he gains the ability to cast Frenzy, which deals more damage the less health the enemy has. 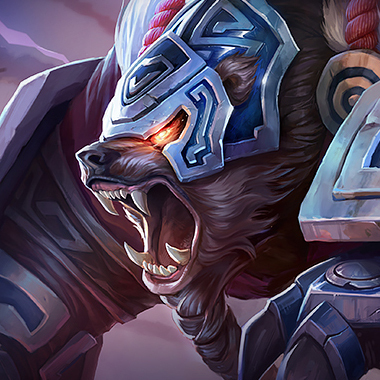 Volibear roars, dealing damage to all enemies nearby and slowing champions but fearing all minions and monsters. 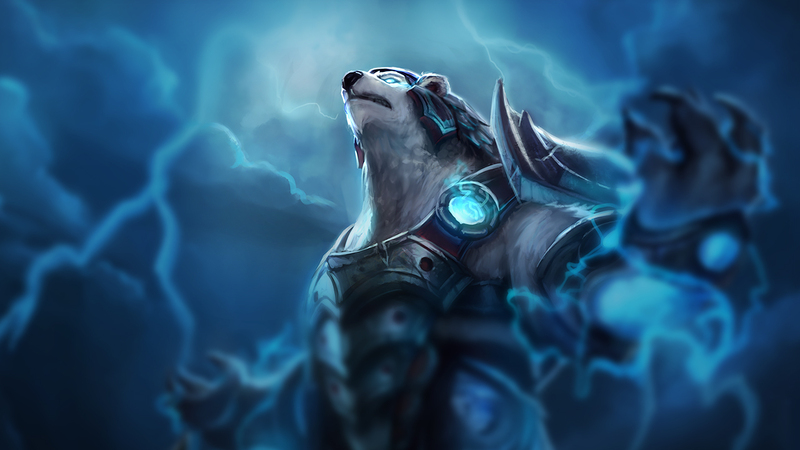 Volibear’s basic attacks start spreading lightning to all nearby enemies, dealing damage. If you’re farming top, Volibear can flip you into his minions. If you try to try to trade, the minions will kill you. If you try to walk away, Volibear will get a free trade on you. Be very wary of this cheese. Volibear can trade with you in your minions because he can fear them away. 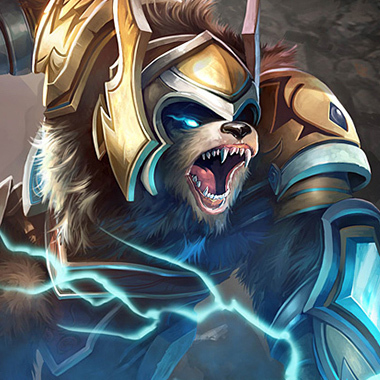 Volibear is very good at sustained trades, with his execute, heal, and his bonus damage on auto attacks. You can tell if Volibear’s passive is down by clicking on him and checking out his debuffs. Volibear is not good at pushing fast. Try getting a champion who can push him in. Volibear’s ultimate gives him the equivalent of two BF Swords extra on each of his auto attacks. Don’t fight him when that’s on. Volibear is easy to kite late game. You have to make sure you pick a few champs with CC. Your E can block most of his damage. Be careful of his execute. At level 6, your steroid is a little stronger thanhis. Build Blade of the Ruined King first. Your true damage works well against his healing. You can run him down with permaslows if he tries to run away. Both of you get stronger as you last longer in fights, but you do more damage. Build Black Cleaver first. You can just kite him forever. Simple as that. Build Bloodrazor. Volibear tends to stack health, so health shredding items like Blade of the Ruined King are good. In addition, hisheal can be greatly reduced by Grievous Wounds, so Ignite or Morellonomicon are good.